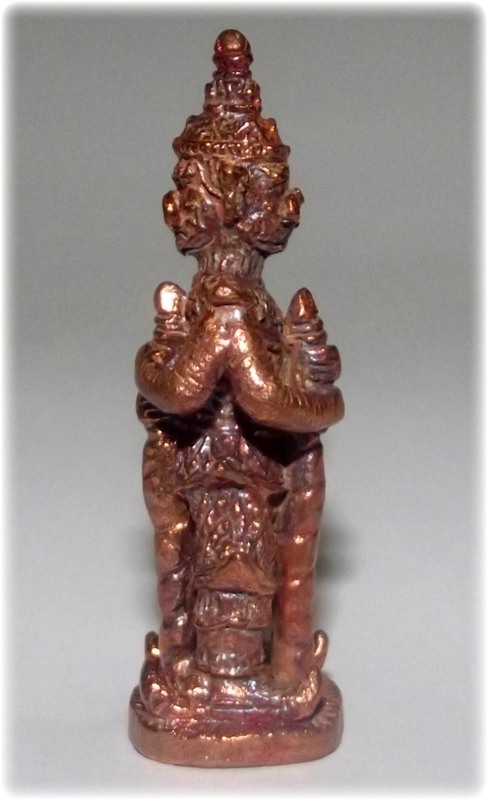 These Tao Wes Suwan statuettes are very much of a rare acquisition, because they were not officially issued in the publicized list of amulets in this edition. 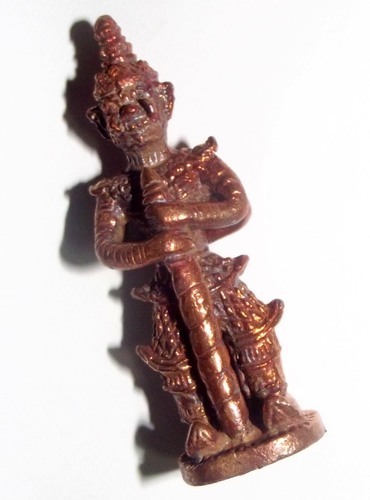 There were only 400 statuettes made in 5 cm high, and another 200 statuettes made in 7 cm high. Almost all of the amulets were snapped up during the ceremony itself (our agent was there and reserved these for us), leaving the whole series almost depleted before public issue. Wesa Pusa Puttang Arahang Putto Taw Waes Suwanno Na Mo Puttaaya.